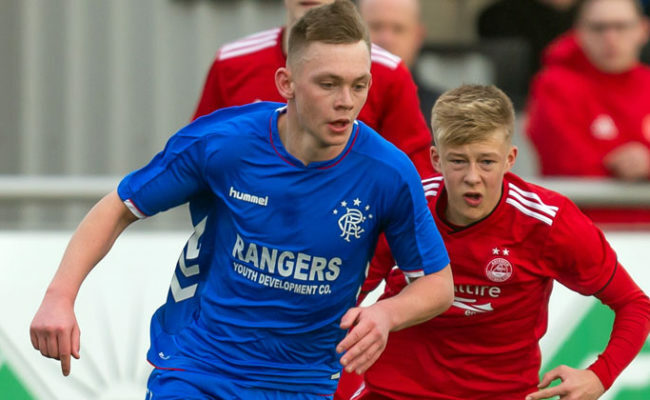 THE Rangers Academy has undergone some staff changes at the start of this year. 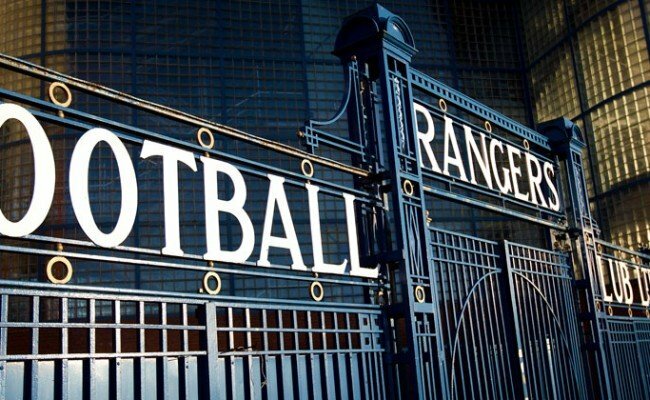 Head of Intermediate Academy (Under-13 to Under-15) and former Rangers player Stephen Wright will be leaving his role to take on the position of Academy Director at Dundee FC. Wright’s departure has resulted in two internal promotions. Malky Thomson, who was Assistant Under-18 Coach, will now take on the role as Head of the Intermediate Academy while former player Kevin Thomson will move up from his role as part-time Under-15 Coach to take on the full-time Assistant Under-18 Coach position. Gregory Vignal will also take on a new role assisting Lead Coach David McCallum and Kevin Thomson with the Under-18s in addition to assisting Lead Under-16s coach Brian Gilmour with that group. Head of Academy, Craig Mulholland, said: “We were disappointed to lose someone with Stephen’s knowledge and expertise from our Academy staff but understand his career and family reasons for taking up this opportunity. “He has done a fantastic job benefitting many players and coaches in his phase while having a massive input in our elite school project at Boclair Academy. “It is great to see, given their quality, that our staff are in demand elsewhere. We wish Stephen well in his new venture and thank him for his excellent contribution during his time in the Academy. We always like to look at things in a positive way as part of our Academy culture and Stephen’s departure has presented the opportunity to promote two coaches internally who have both been doing an excellent job. 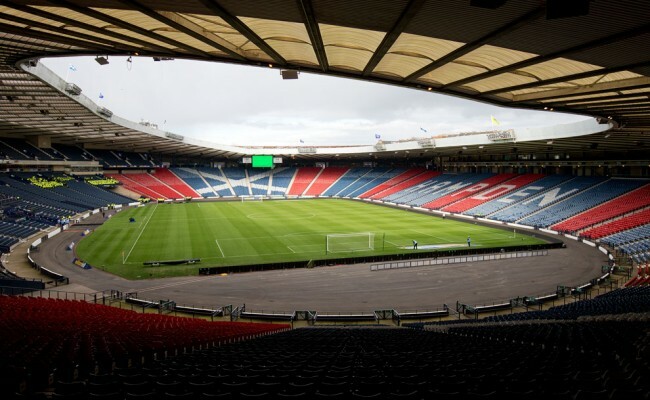 “Malky Thomson is a UEFA Pro Licence holder and has vast experience in a range of roles in football over 25 years. He will bring an energy and enthusiasm to the players and staff in our Intermediate Academy phase. 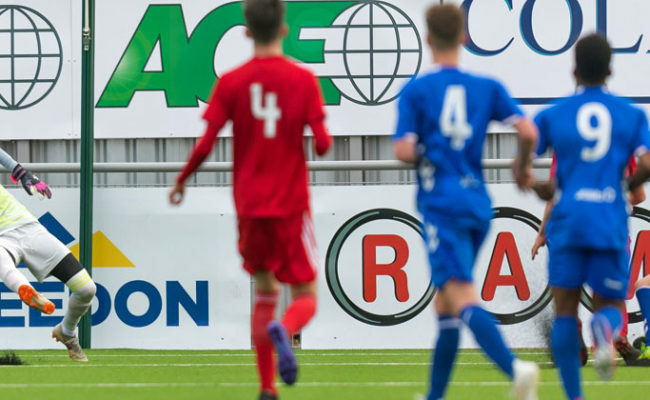 “We believe Malky, at this stage in his career, is the perfect fit to not only bring his own wealth of experience to the staff and players in the Under-13 to Under-15 age groups but also share his in-depth knowledge of our football methodology, game model and Academy culture having worked for the last few years with our Under-18s. 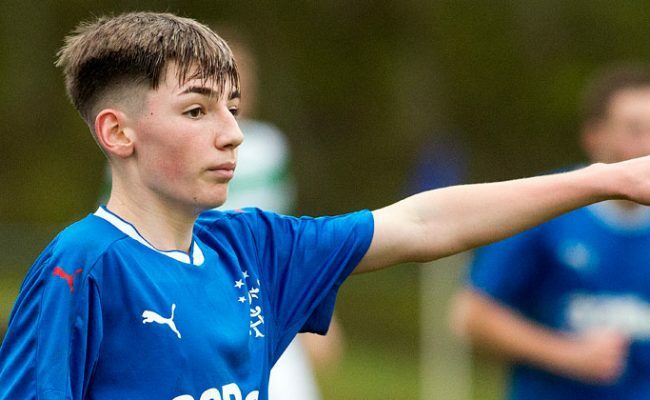 “Kevin is, of course, well known as a former Rangers player and he has done an excellent job as our Under-13 and then Under-15 Coach over the last 12 months. His work ethic, passion and desire to learn as a coach fits the characteristics in our Rangers Academy coach DNA and we are delighted he will now be moving into a full-time role to assist David with our exciting Under-18 group. “Gregory Vignal’s role has also been slightly amended. He will assist both David and Kevin with the Under-18s while also working with our Under-16 group with Brian Gilmour, creating a very knowledgeable and modern coaching team charged with developing some of our best talent. “Since we started our Academy project over three years ago we have been continually enhancing and improving the quality of our staff to make sure we have the highest level of expertise available to create a high performance educational environment for our players.